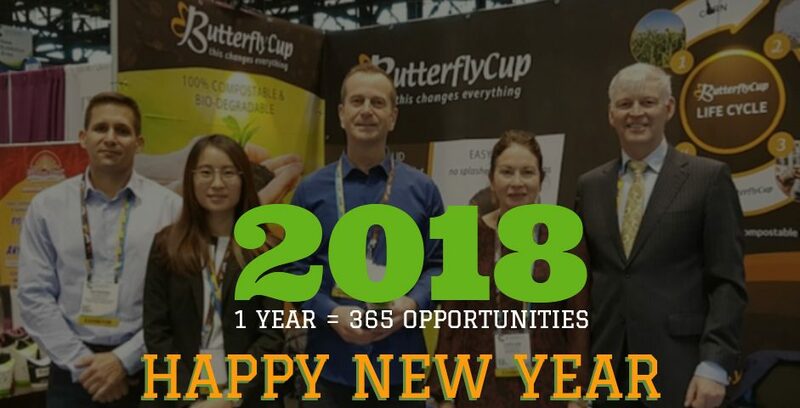 ButterflyCup would like to wish you and yours a Happy New Year and hope that 2018 brings much joy and success to you! 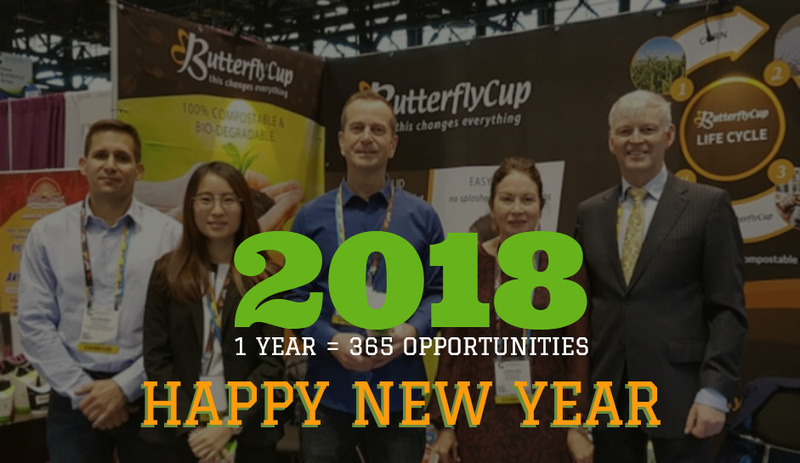 2017 was a fantastic year for ButterflyCup. 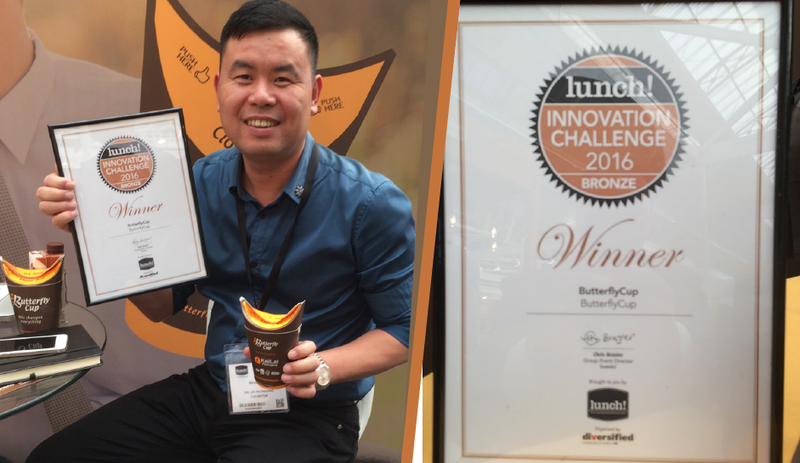 Feedback is exceptionally positive and we now have customers in seven countries worldwide. 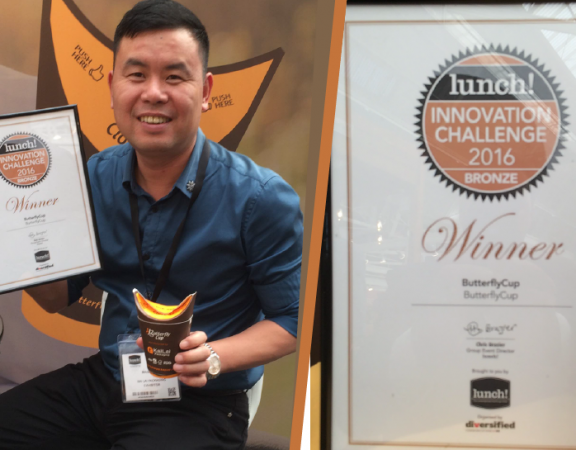 ButterflyCup eliminates plastic lids and the related splashes, leaks & drips! 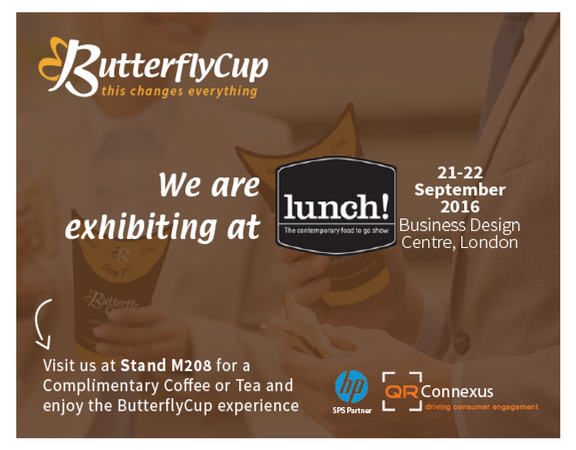 ButterflyCup has huge benefits for your business by connecting with your customers easily and cost effectively and newly introduced ButterflyCup Bio is 100% Compostable, Bio-Degradable & Recyclable. To learn more about the splash free experience watch this short video. Thank you for being a part of our journey and we look forward to working with you in 2018.